Aquamark® is a light weight, flexible and extremely tough fabric with excellent welding characteristics. 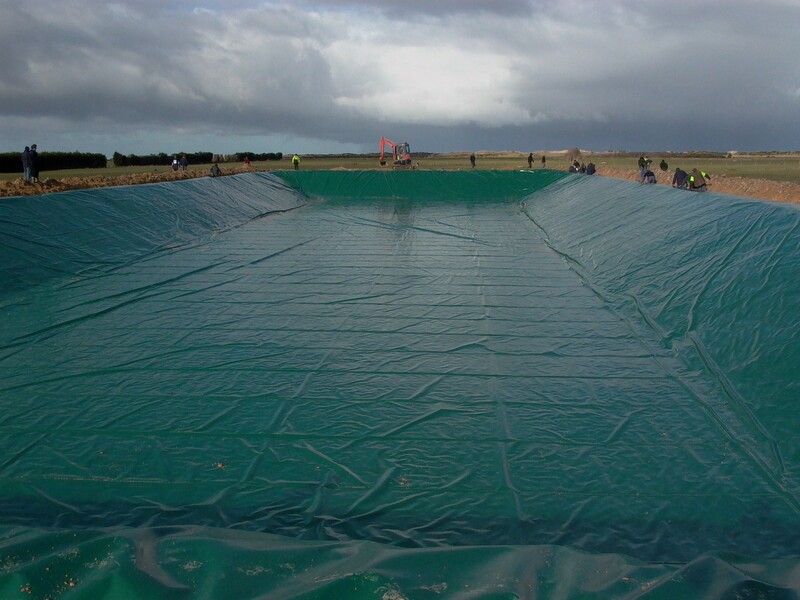 Aquamark® 400 is a water potable, UV-stabilized polypropylene (PP) liner fabric suitable for water and effluent containment and storage applications. Thank you for your inquiry. Please complete the below form and we'll send you more information. Would you like to receive communication from Gale Pacific? 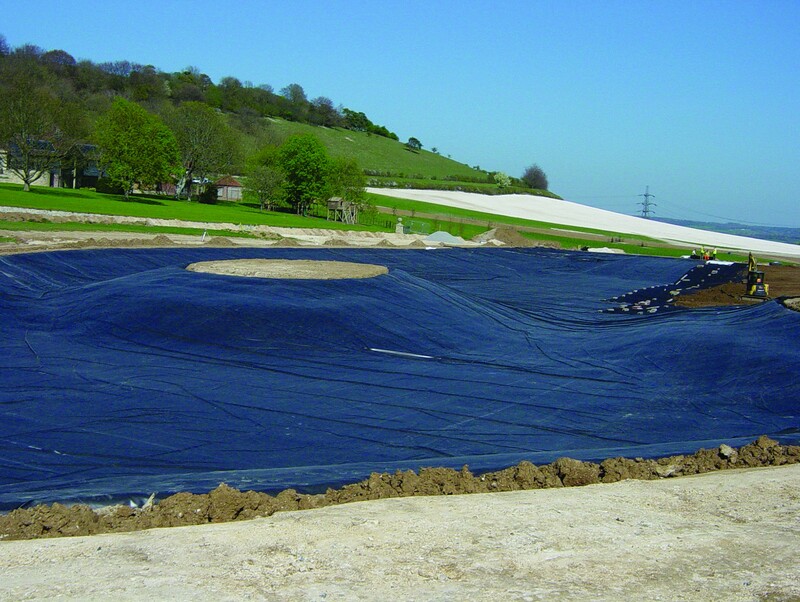 Suitable for use as a dam and pond lining, it’s also a highly durable tank liner because of its high tear strength. Aquamark® is coated in Gale Pacific’s Australian factory in using our proprietary coating process. It is an excellent product in a wide range of water and effluent containment and storage applications. This includes the prefabrication of liners for transport to site. Aquamark® is easy to install with minimal skilled labor required at the installation site. 3.15 in. x 3.35 in. 6 ft. 9 in. ; 8 ft. 1 in. 6 ft. 9 in. x 164 ft.
8 ft. 2 in. x 164 ft. Results contained herein are typical averages from quality assurance testing and are not to be taken as a minimum specification nor as forming any contract between Gale Pacific and another party. Due to continuous product improvement product specifications are subject to alteration without notice. Products and/or configurations represented on this site may not be reflective of all markets. Please confirm availability and/or specifications with your local GALE Pacific office.